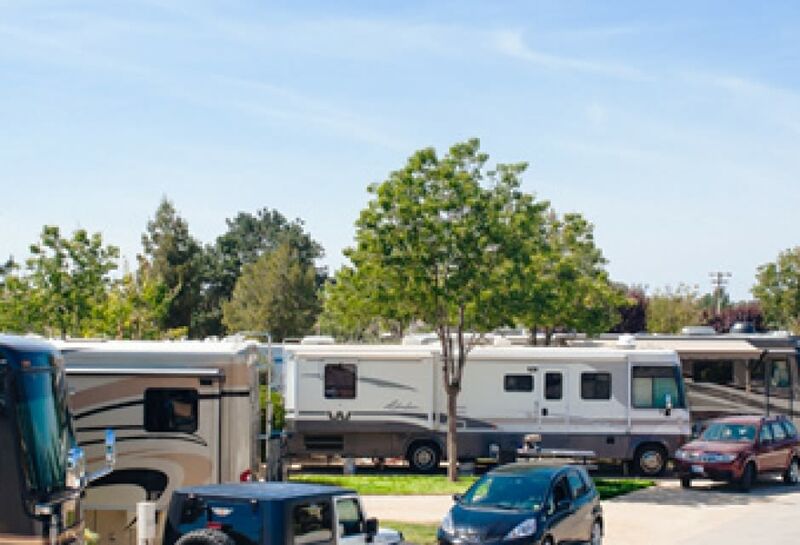 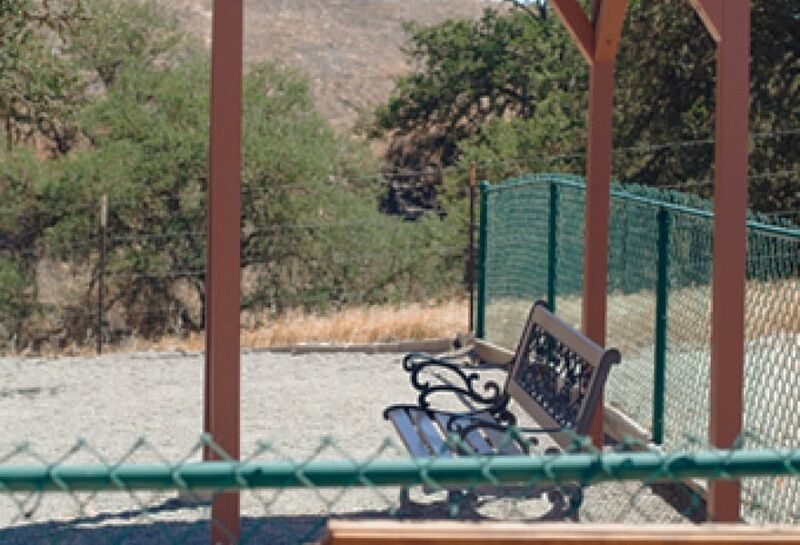 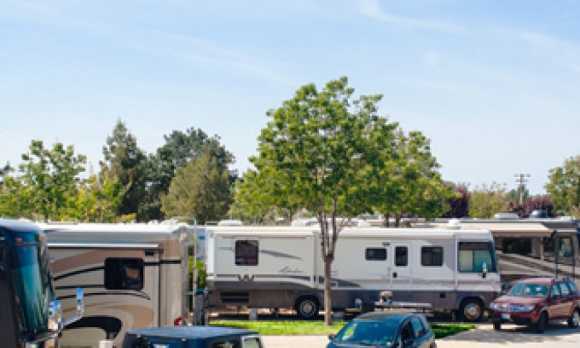 As one of the highest rated RV parks in California, Wine Country RV Resort allows guests to explore the best wine region of California's central coast. 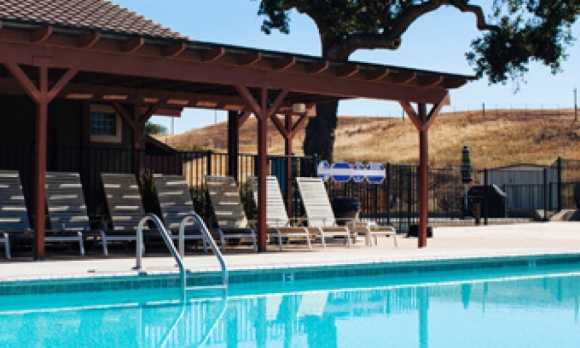 Wine Country offers a full amenity package, which includes a heated pool and two spas, a rock waterfall, a gas fire pit, planned activities and a game room to have plenty to do during the stay. 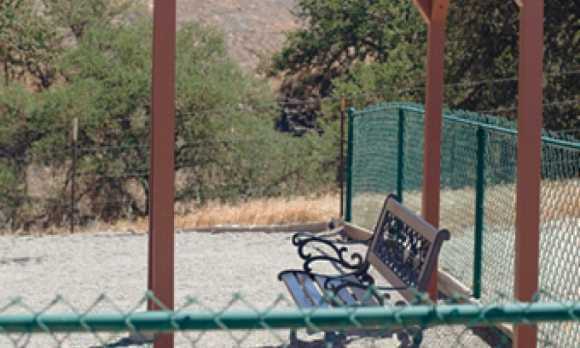 They offer 1 or 2 bedroom cottages, as well as general RV sites. 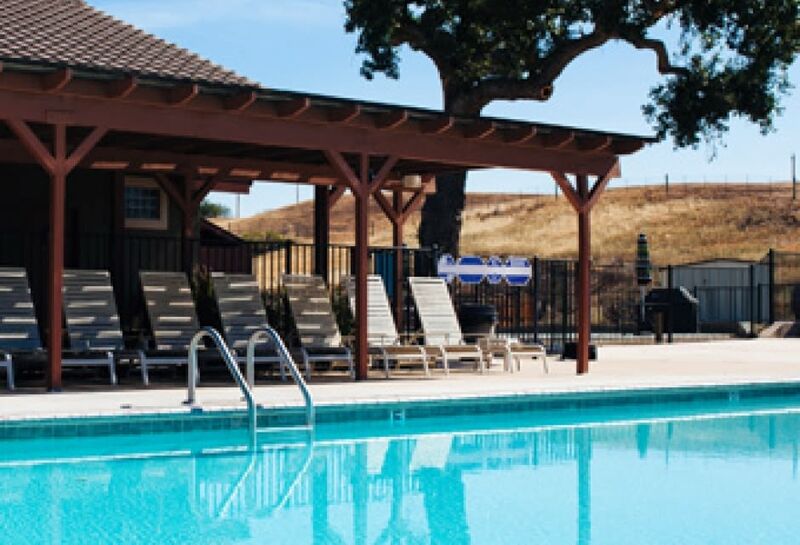 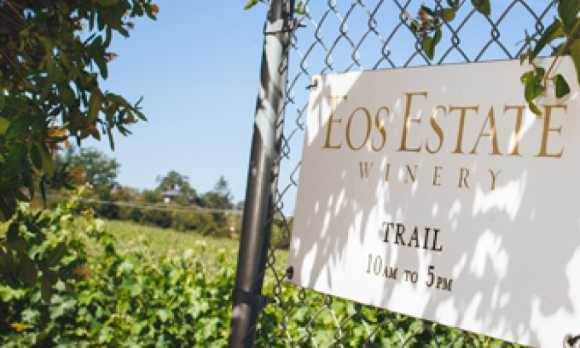 Conveniently situated in the Paso Robles wine region, Wine Country is centrally located within walking distance of the Ravine Water Park and EOS Estate Winery. 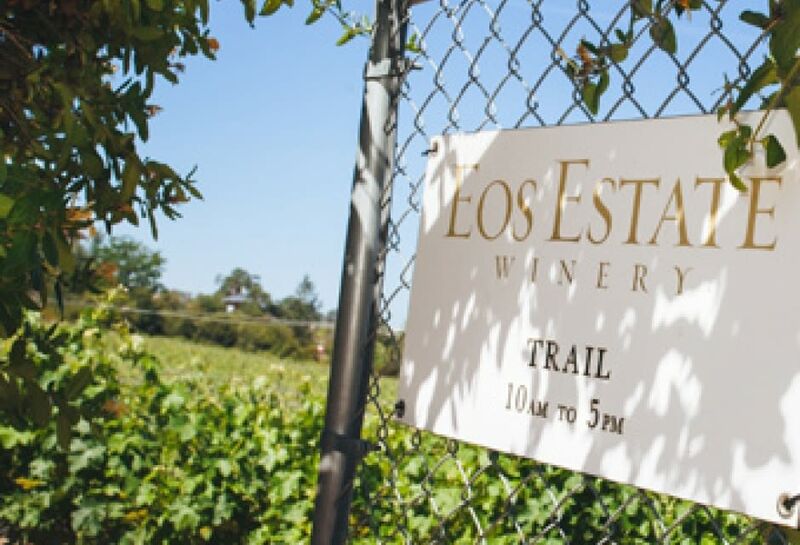 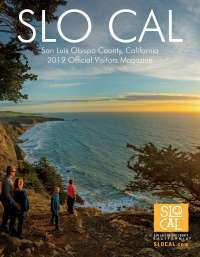 There is also local boutique shopping nearby, fine dining, wine tasting, championship golf courses, hot air balloon rides and much more.